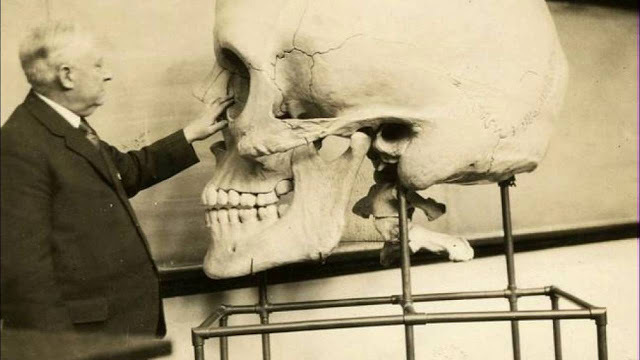 Proving the organization had been involved in a historical cover-up of evidence showing giant human remains in the tens of thousands that were uncovered across America that were ordered to be destroyed by upper-level administrators to ensure the protection of the mainstream chronology of human evolution in that time. 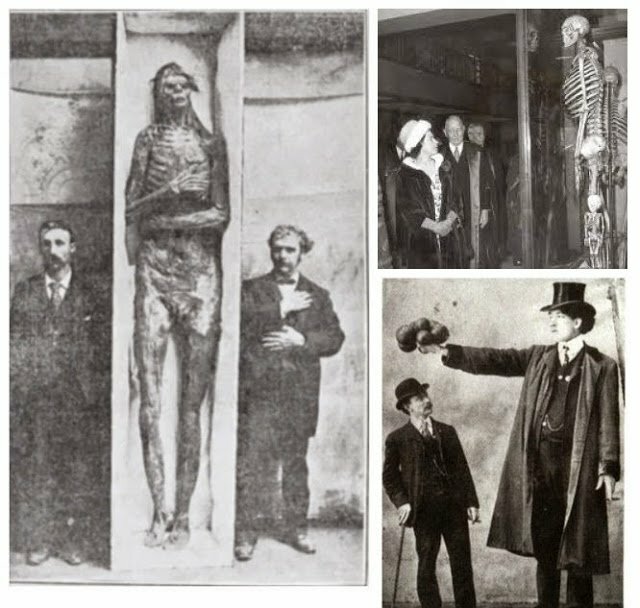 Allegations were made by the American institution of Alternative Archaeology (AIAA) that the Smithsonian Institution had destroyed thousand so giant human remains during the early 1900’s wasn’t taken so well by the Smithsonian who reacted by using the organization for defamation and the damage of the 168-year old institution. 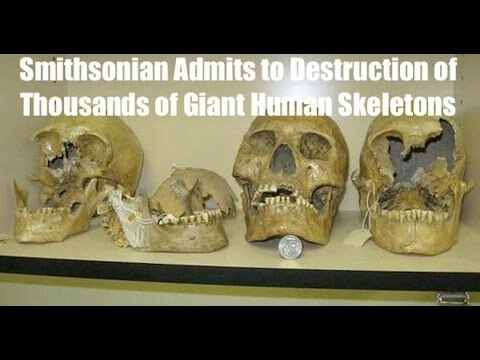 During the court case, new evidence was brought in as several Smithsonian whistleblowers admitted to the existence of documents that allegedly proved the destruction of tens of thousands of human skeletons reaching between 6 feet and 12 feet in height, a reality mainstream archeology cannot admit to for different reasons, claims AIAA spokesman, James Churward. “There has been a major cover-up by western archaeological institutions since the early 1900′s to make us believe that America was first colonized by Asian peoples migrating through the Bering Strait 15,000 years ago, when in fact, there are hundreds of thousands of burial mounds all over America which the Natives claim were there a long time before them, and that show traces of a highly developed civilization, complex use of metal alloys and where giant human skeleton remains are frequently found but still go unreported in the media and news outlets” he explains. A turning point of the case was when a 1.3-meter long human femur bone was shown as evidence in a court of the existence of such giant human bones. The evidence came as a blow to the Smithsonian’s lawyers as the bone had been stolen from the Smithsonian by one of their high-level curators in the mid 1930′s who had kept the bone all his life and admitted on his deathbed in writing of the undercover operations in the Smithsonian. “It is a terrible thing that is being done to the American people,” he wrote in his letter. “We are hiding the truth about the forefathers of humanity, our ancestors, the giants who roamed the earth as recalled in the Bible and ancient texts of the world”.